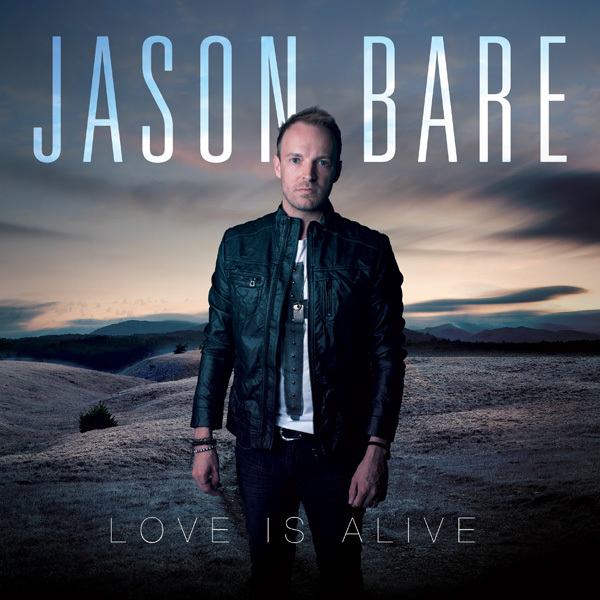 Singer/songwriter and worship leader Jason Bare is no stranger to ministry in music. 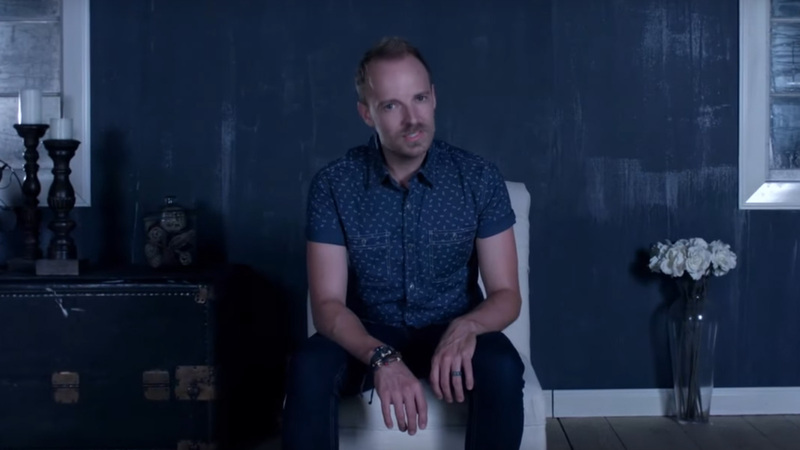 After spending a lifetime growing up as a preacher's kid, attending Lee University, traveling with the Lee Singers, honing his songwriting skills, and dedicating 16 years to leading congregations in praise and worship, Jason is taking bold steps in the realm of the music industry. 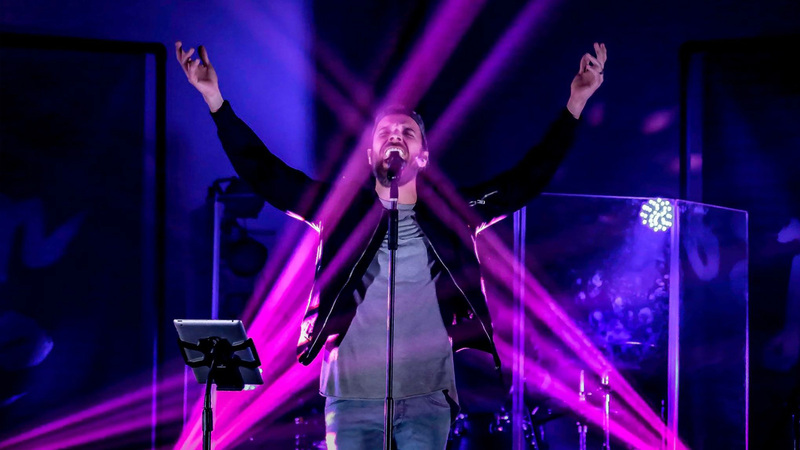 Recently sharing the stage with numerous successful Christian Artist including, Natalie Grant, Big Daddy Weave, Kutless, The City Harmonic, Switchfoot, Kari Jobe, Tedashii, Jason has developed as a strong and effective CCM Artist. 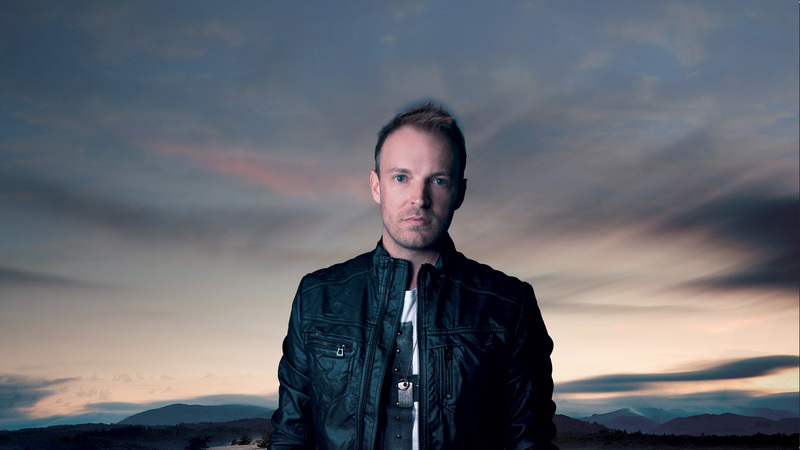 In December of 2010, Jason released a Christmas song, co-written with Nathan Walters (Plus One) titled, “For The First Time.” The song was an instant success climbing to the No. 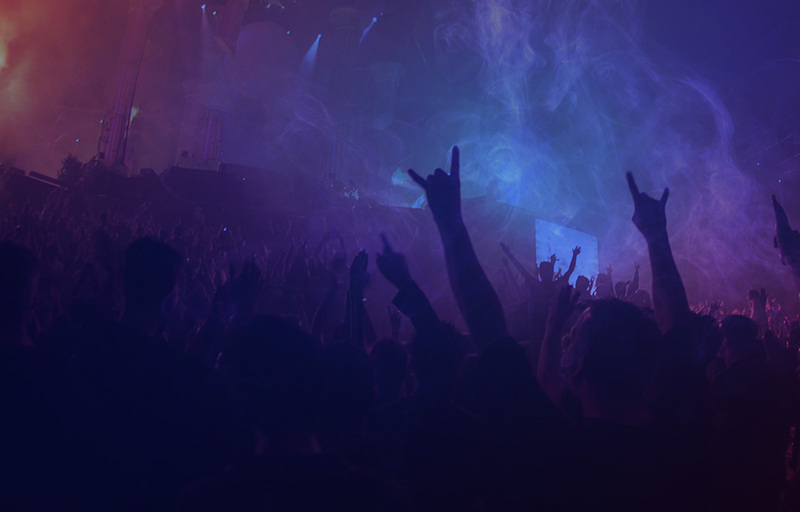 1 spot on CMW's Worship charts, No. 2 on CMW's Inspirational charts, No. 8 on the Christmas charts, and remained as one of the most added songs for 5 weeks! 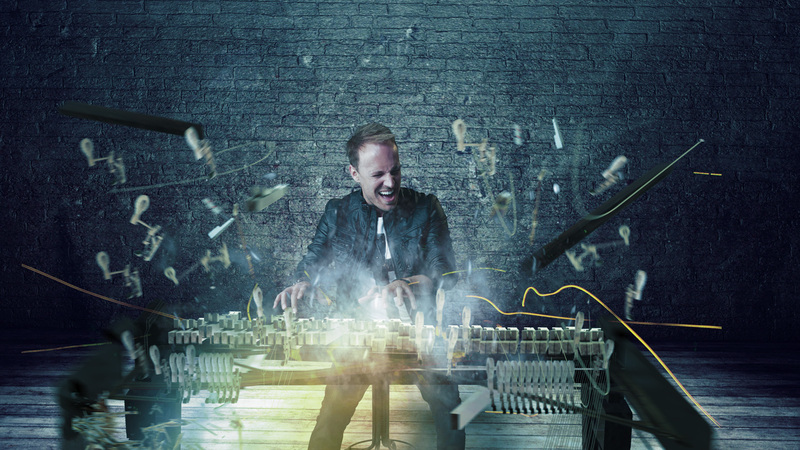 This radio success created a domino effect that has led to some exciting opportunities and accomplishments along Jason's career, including; his first national release, “Beautiful Design,” 5 national radio releases, numerous features in CCM Magazine, New Release Tuesday, The Examiner, The Christian Post, and many more. Jason has also been a featured guest on numerous television networks/programs including; TBN (Praise The Lord), WTGL- TV45 (The Good-Life), JCTV, Gospel Music Channel, CTN, Cornerstone TV Network, Atlanta Live, Babbie's House and more. 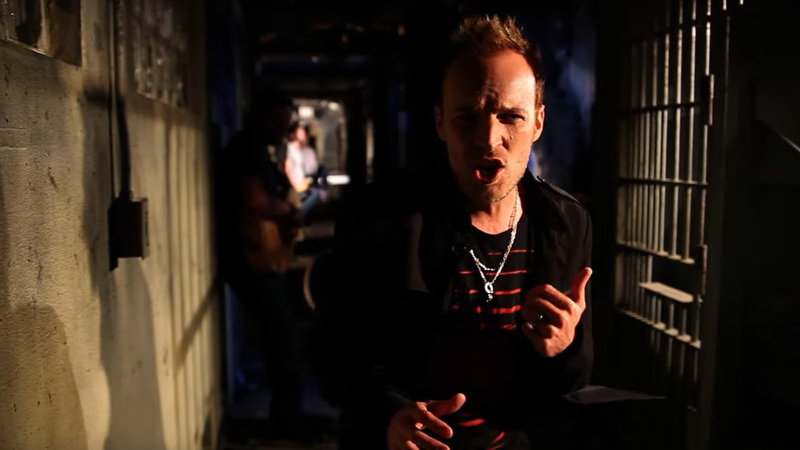 Jason released his first Music Video, “You Found Me ” (produced by Yake Films) in April 2011. By the fall of the same year, he released his first Christmas CD, “Have You Heard,” and as in the previous year, found great radio success with the title track. The song climbed to No. 2 on the CMW's Inspirational charts, No. 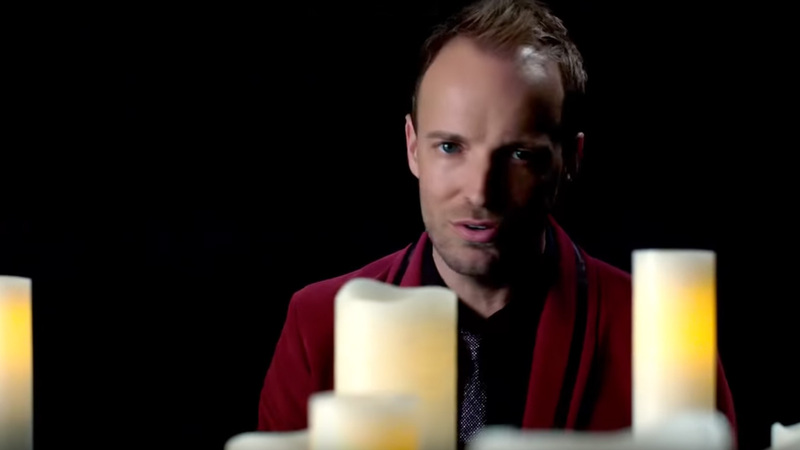 5 on the Christmas charts and remained in the Inspirational Billboard TOP 20 charts for 4 weeks! 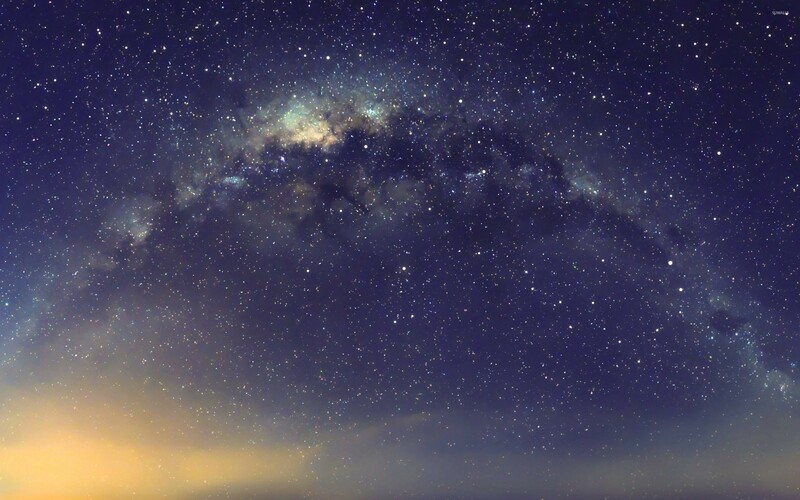 Now, on the road FULL-TIME, Jason is whole-heartedly pursuing all that God has planned for him! (Jeremiah 29:11) The past 2 years have been great, beginning with the exciting release of two BRAND-NEW radio singles, “Hope Again,” co-written with Loren & Felicia Barton (American Idol, Season 8), and “You Never Change,” co-written with Nathan Walters and Gabe Combs (Plus One). 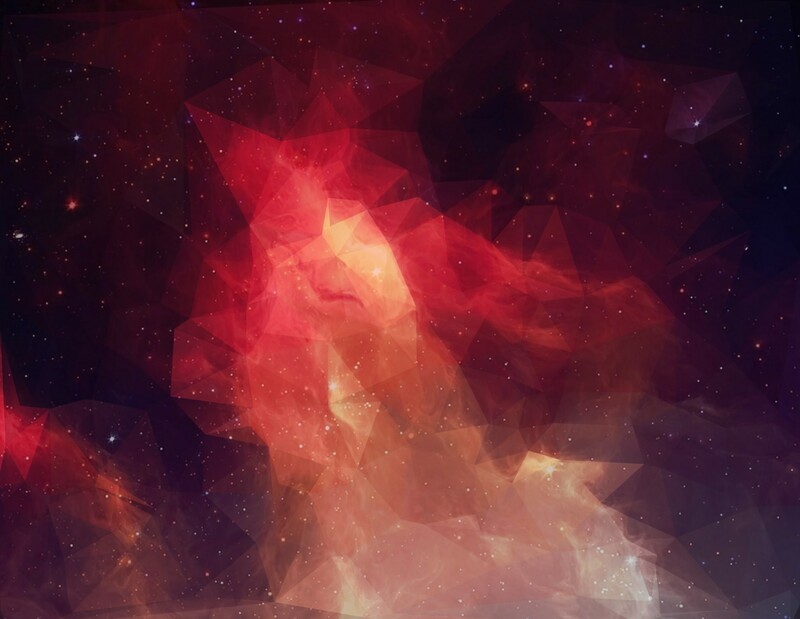 These songs helped solidify Jason's place as a powerful and effective Christian artist! 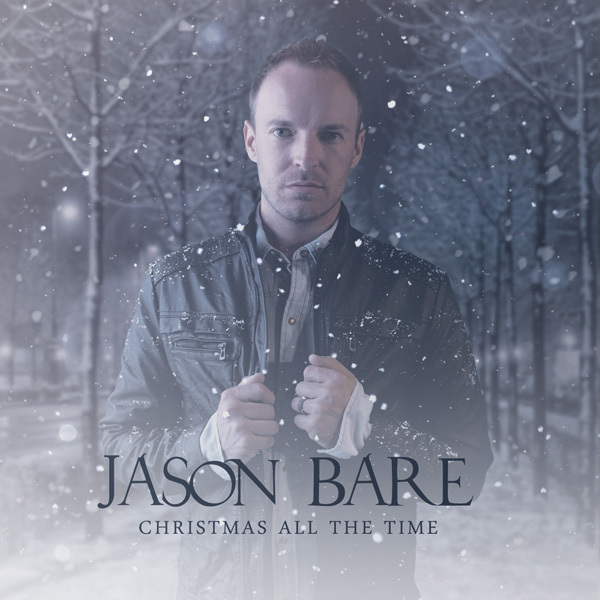 Jason worked harder than ever with more than 150 dates, numerous television appearances, and many radio stops along the way, and a new Christmas single “What Child Is This?” that became the most downloaded song to date at New Release Tuesday! 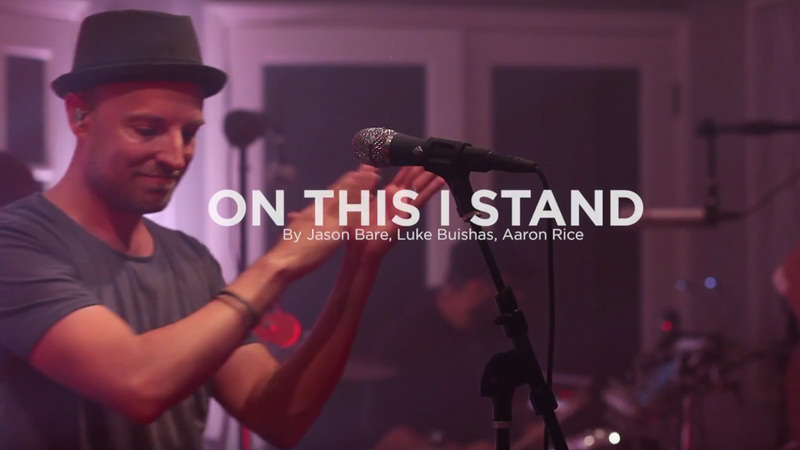 While touring and guest leading worship for some of the nations largest ministries including Saddleback Church (Irvine, CA - Rick Warren), Jason has been writing and recording with numerous talents in the music industry, Ian Eskelin (Dove award winning producer/songwriter), Aaron Rice (Grammy nominated songwriter/producer), Michael Farren (Pocket Full of Rocks), Jennie Lee Riddle (Revelation Song), and many more. 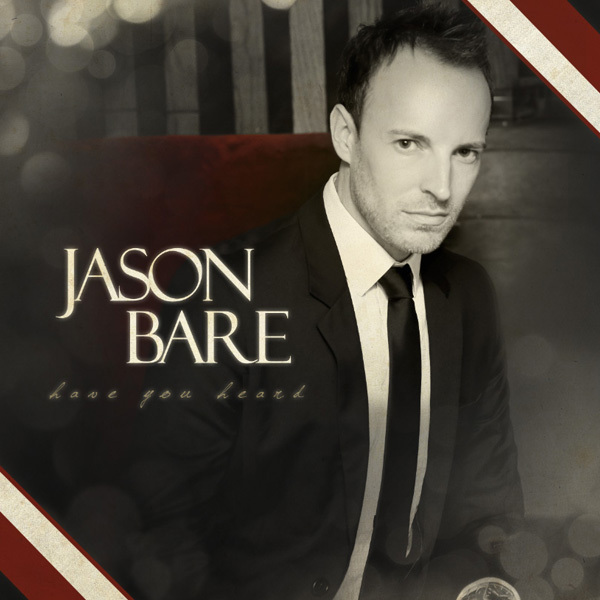 In 2014 Jason released his all new vertically focused CD, “Love Is Alive” (Produced by Aaron Rice & Luke Buishas), and ending the year on the top of The Billboard Charts, and spending two weeks in the No. 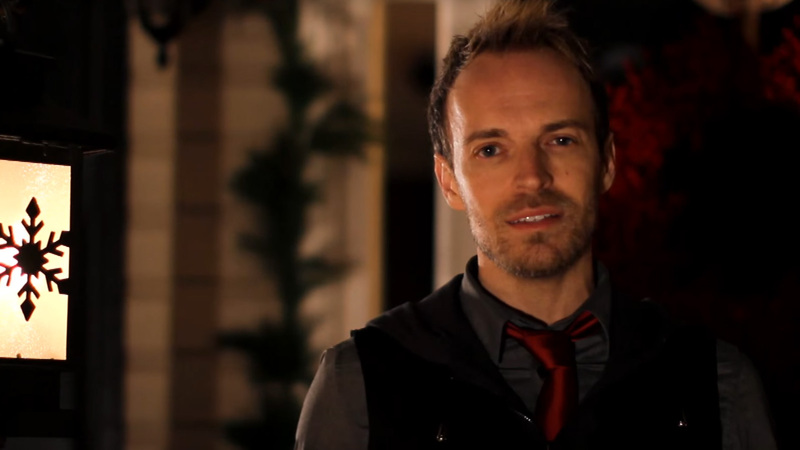 1 spot on The Christian Music Weekly Charts, with his powerful, thought-provoking single, "Christmas All The Time." 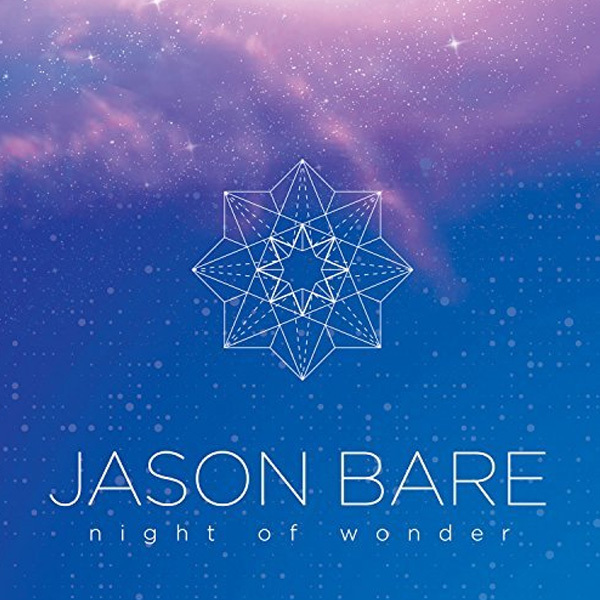 In May or 2016 Jason signed an agreement with Vital Records Group/Daywing Publishing to release two new projects including a brand new Christmas EP titled, "Night of Wonder," and launching a Christmas tour. 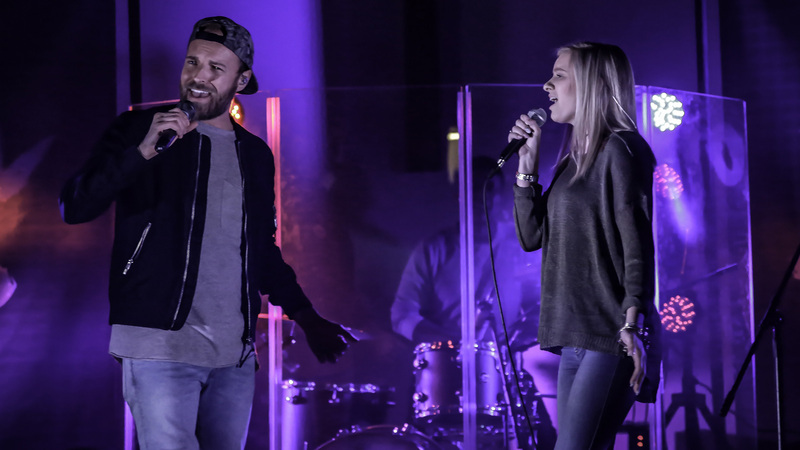 Showing no signs of slowing down, Jason's music and heart towards worship proves that he is passionate to reach the purpose God has on his life, and hopes to help others achieve the same. 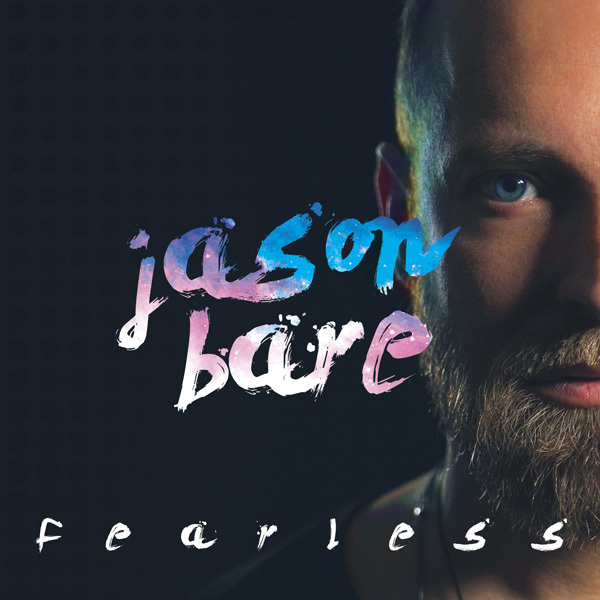 2017 is going to be an INCREDIBLE year, with the release of Jason's new studio album, "FEARLESS," and all new national tour.